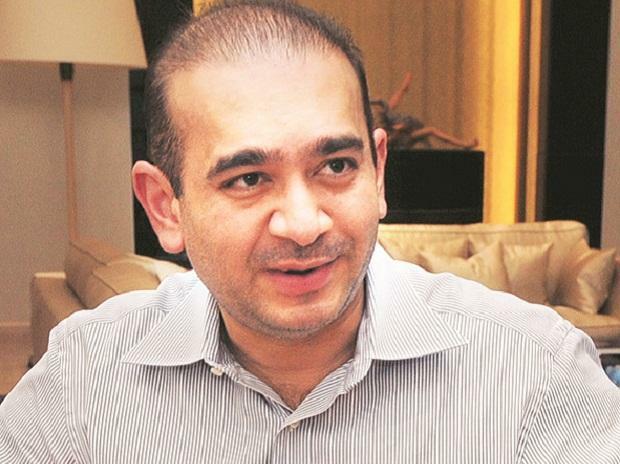 Fugitive diamond merchant Nirav Modi, a prime accused in the PNB fraud case, told a court in Mumbai on Saturday that he cannot return to India due to safety concerns and also because his case has been politicised. Modi's lawyer filed his reply to the Enforcement Directorate's (ED) plea seeking to declare the diamond merchant a fugitive under the Fugitive Economic Offenders Act (FEOA) before the special court for cases filed under the Prevention of Money Laundering Act (PMLA). Modi feared for his safety given the violent threats made against him "as illustrated by the burning of his effigies", the reply said. Statements made by politicians from all parties showed that they had "prejudged the issue of his guilt" and his case was being used for political purposes, it added. While he left the country long before a case was registered against him, the ED tried to "falsely implicate" him for offences "backed by shallow claims", Modi's reply said. According to the ED, Modi failed to respond to its summons thrice, after which it filed the plea under the FEOA. The ED did not mention that he had stated in his reply that he could not travel as his passport had been revoked, Modi said.